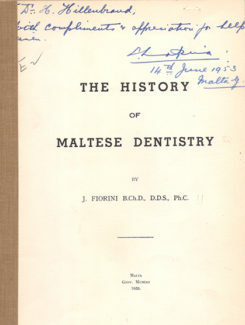 Contains useful information on the rapid development of the dental profession in Malta within the last thirty years or so. 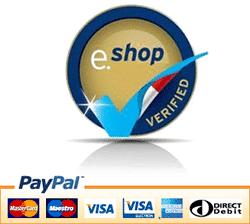 The survey is well written and portrays the progress achieved in lifting the practice of dentistry from a state of quackery to one of dignity and respectability. 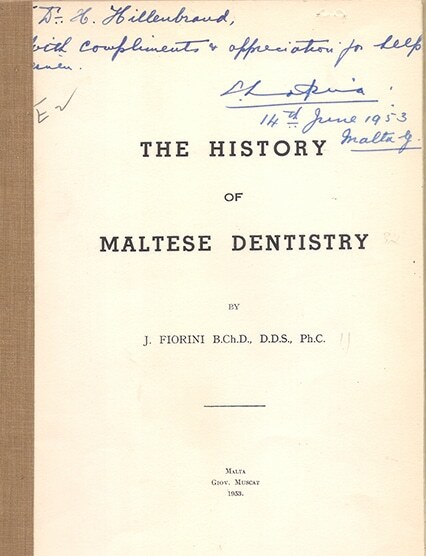 Details of the first qualified dentists, mostly British, who practiced in Malta in the first decades of the present century are given. Much of this progress, as one gathers from the pamphlet, has been due to the personality and initiative of Professor E. Lapira, the actual Dean of the newly established Faculty of Dental Surgery at the Royal University of Malta. Condition: Dedicated and signed. Ex libris now withdrawn. In good condition.